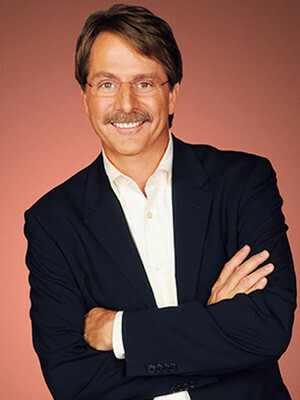 Widely known for his redneck jokes, Foxworthy currently hosts FOX's 'Are You Smarter Than A 5th Grader? ', is the largest selling comedy-recording artist in history, a multiple Grammy Award nominee, and a best-selling author. THE MASTER OF THE REDNECK JOKE"
Having immortalized the words "You may be a redneck if...." Georgian native Jeff Foxworthy currently balances his popular comedy tours with hosting FOX's 'Are You Smarter Than A 5th Grader?'. He is also a celebrity entrepreneur on Shark Tank, as well as hosting The American Bible Challenge, and food reality competition series The American Baking Competition, which aired its first season in summer 2013. Despite kicking off his comedy career on the circuit during the mid-Nineties, Foxworthy had a career resurgence as a result of the Blue Collar Comedy Tour, in which he and three other comedians (Larry the Cable Guy, Ron White, and Bill Engvall), specializing in working-man comedy, toured the country, and performed for record crowds. The tour lasted three full years, constantly being extended after an initial run of 20 shows. Sound good to you? 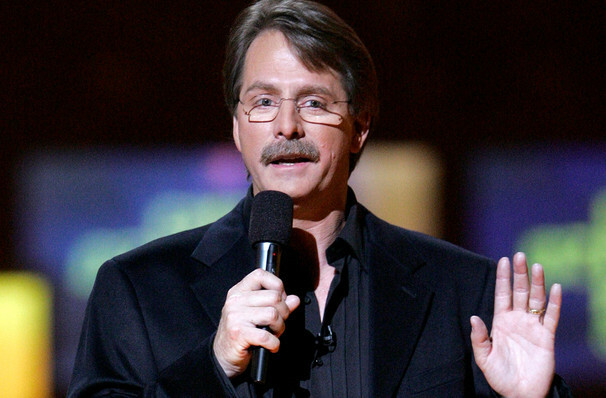 Share this page on social media and let your friends know about Jeff Foxworthy at Tuacahn Amphitheatre and Centre for the Arts. Please note: The term Tuacahn Amphitheatre and Centre for the Arts and/or Jeff Foxworthy as well as all associated graphics, logos, and/or other trademarks, tradenames or copyrights are the property of the Tuacahn Amphitheatre and Centre for the Arts and/or Jeff Foxworthy and are used herein for factual descriptive purposes only. We are in no way associated with or authorized by the Tuacahn Amphitheatre and Centre for the Arts and/or Jeff Foxworthy and neither that entity nor any of its affiliates have licensed or endorsed us to sell tickets, goods and or services in conjunction with their events.